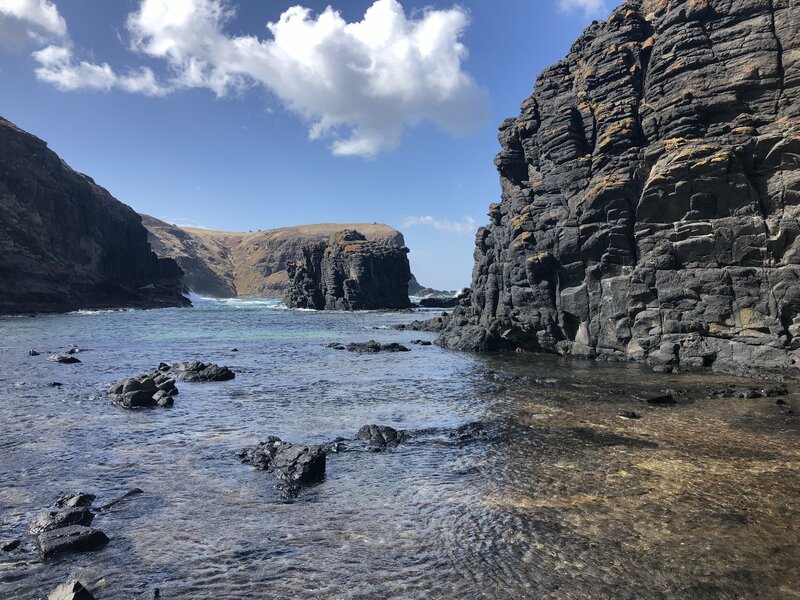 Come jump in the back of our 12-seater HiAce as we take you down to the Peninsula and begin our 13km return adventure from the Boneo Road car park. 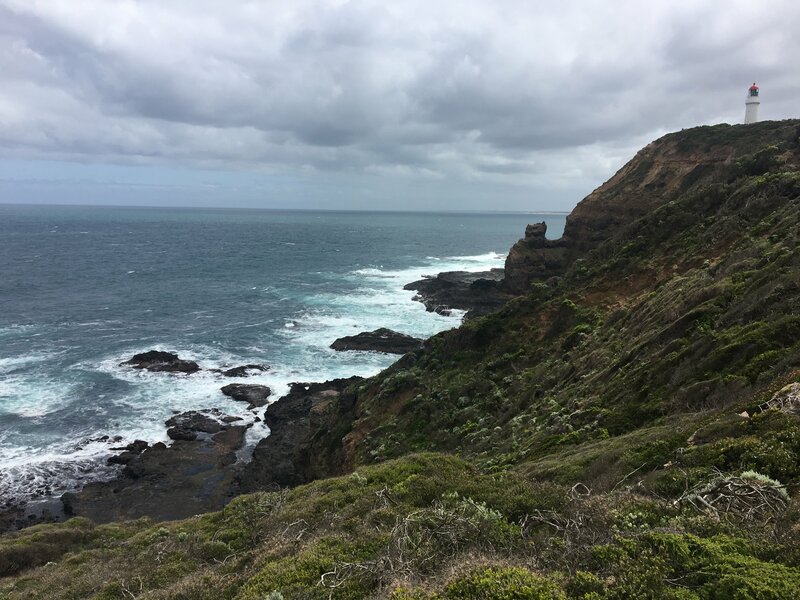 After a short while of walking along a well-formed path, we make our way down to Bushrangers Bay and explore Elephant Rock. 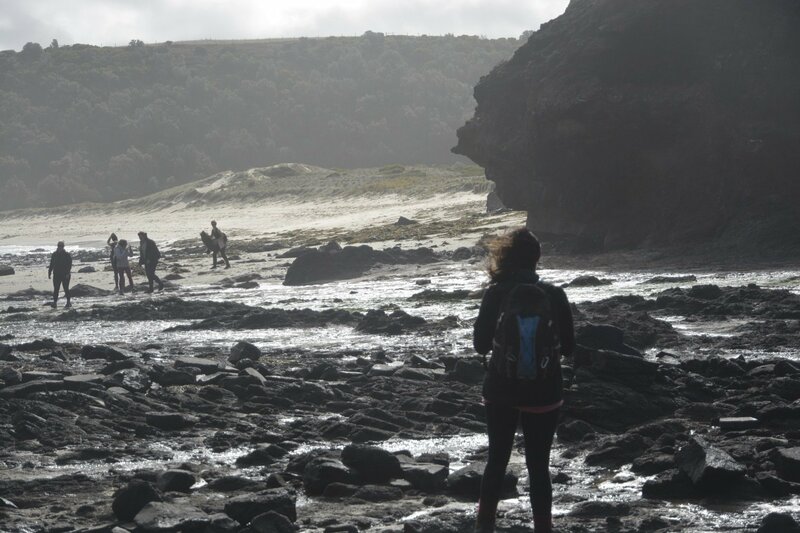 It’s here that we’ll be able to explore the many rock pools and take in the incredible scenery. 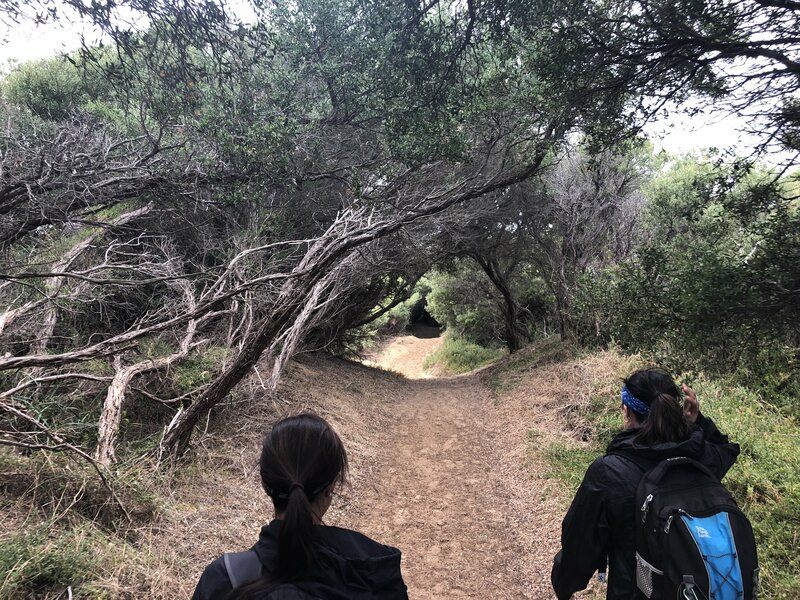 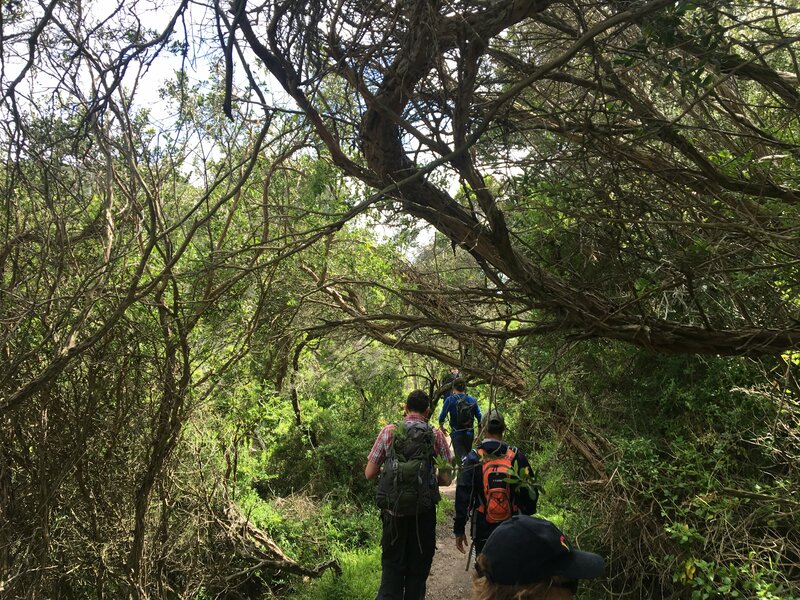 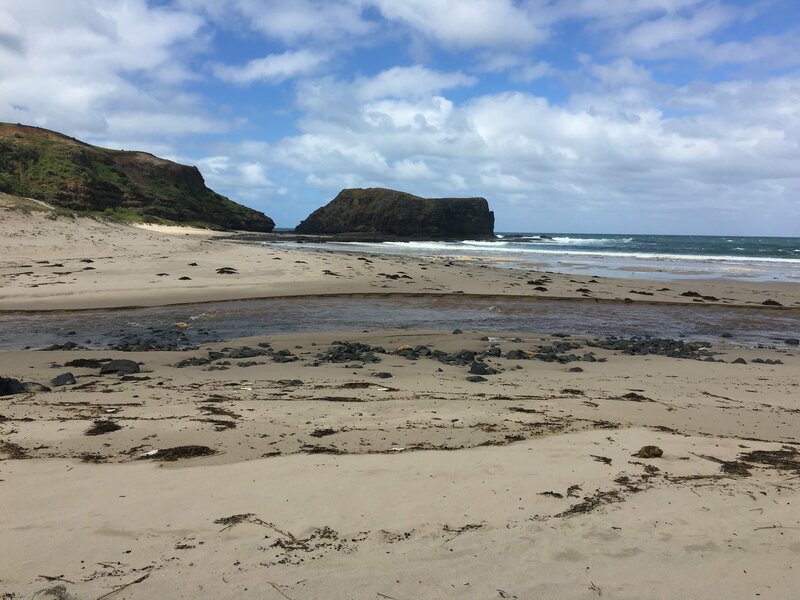 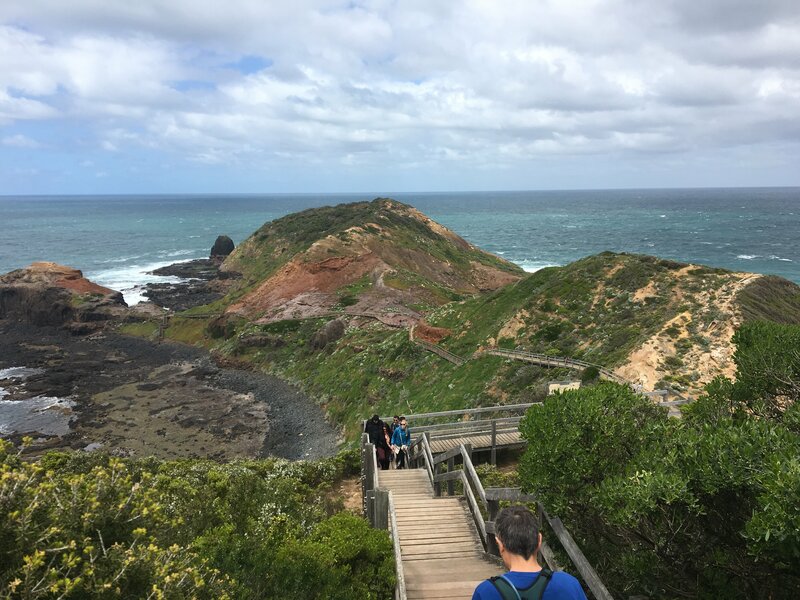 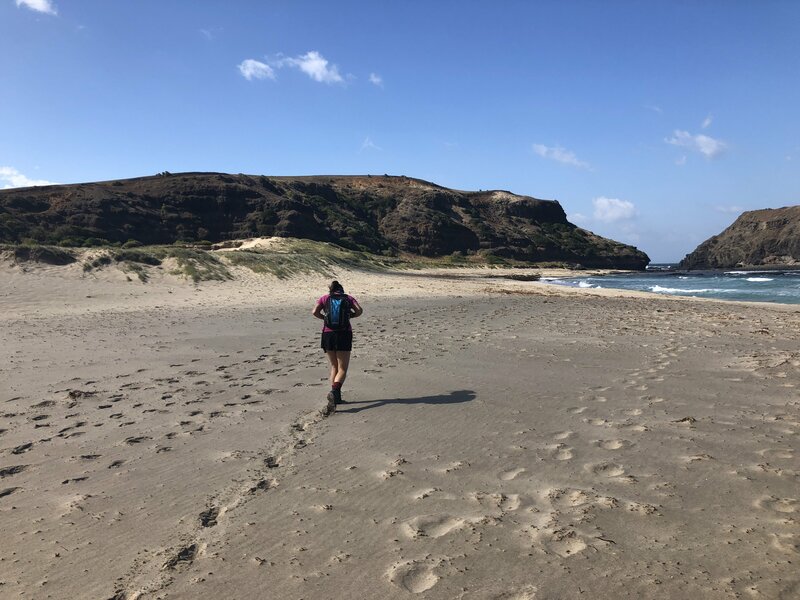 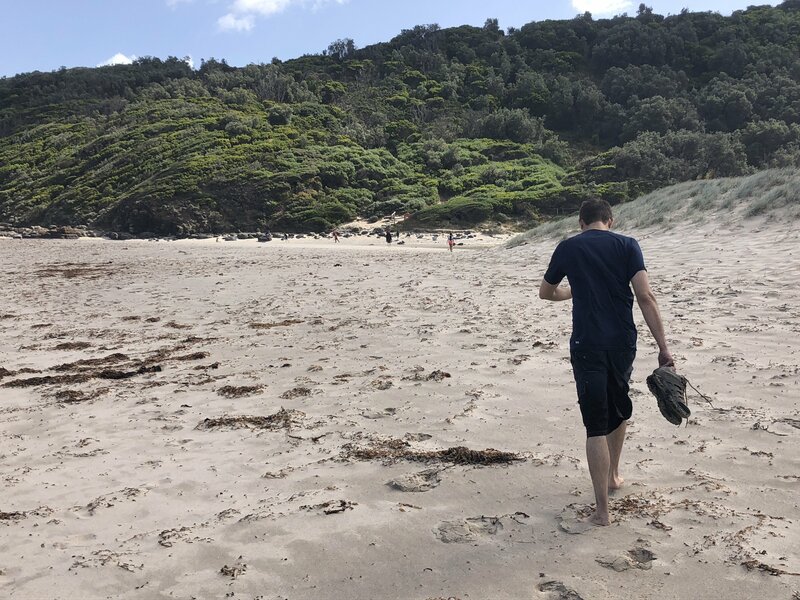 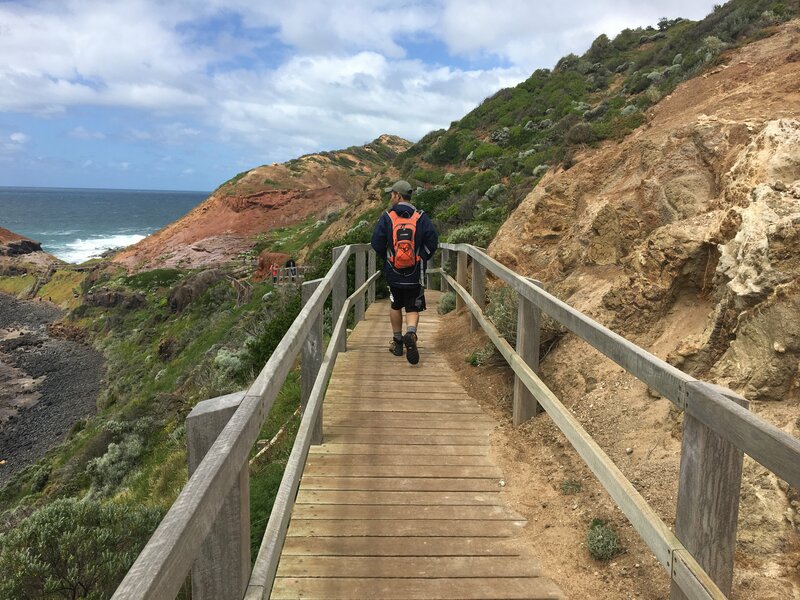 Upon our return to the coastal path, we’ll also visit the popular Cape Schanck lighthouse and wind our way down the boardwalk to explore more rock formations and rock pools. 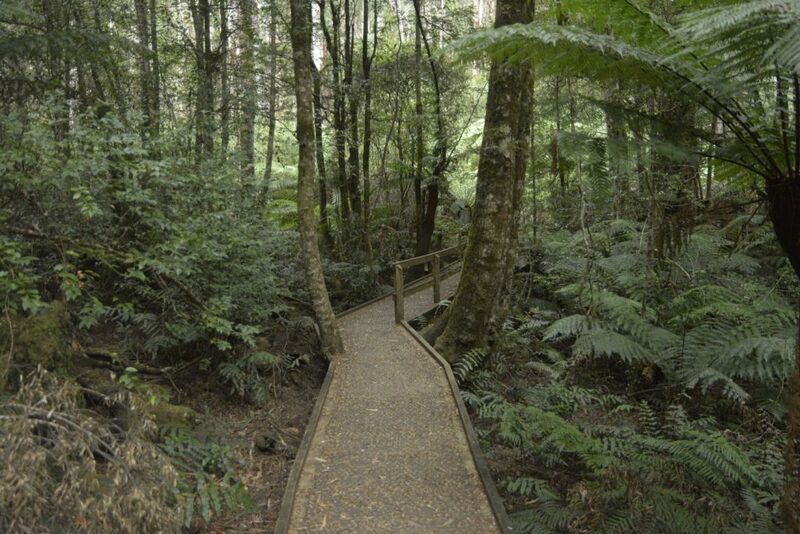 On a day with good weather, it’s such a great spot to sit and relax. 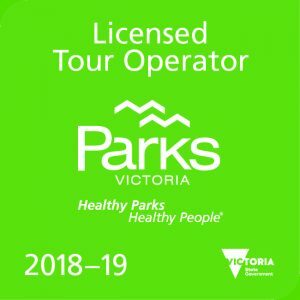 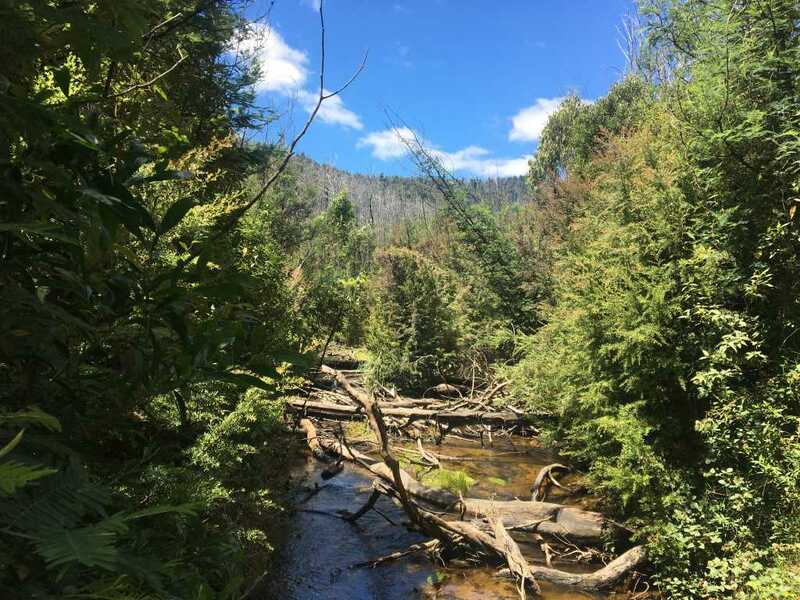 After exploring the area, we’ll make our way into Rosebud where guests will have the opportunity to purchase lunch at The Corner Cafe before heading back to Melbourne.